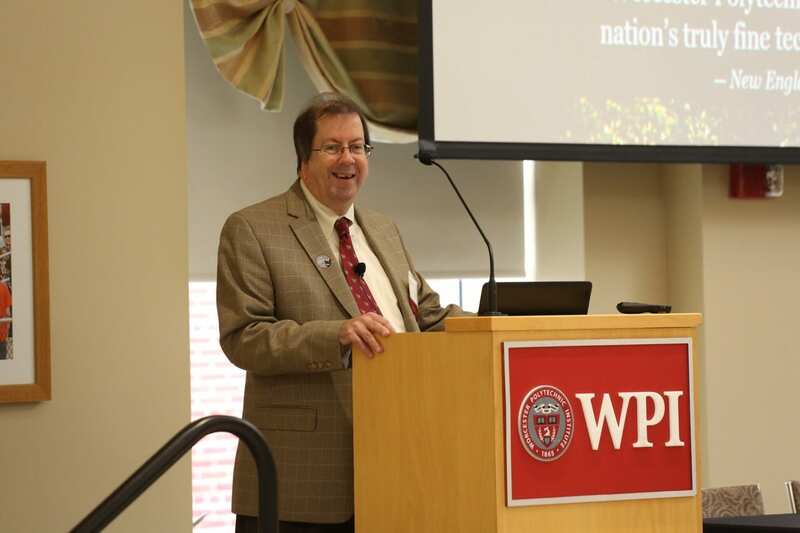 This fall, WPI hosted its sixth annual Energy Symposium. Our very own power experts were thrilled to welcome guests and current students to discuss the possibilities that lie ahead in the world of energy delivery. 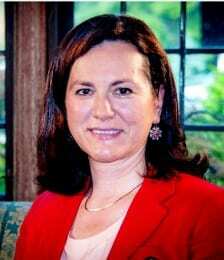 We caught up with Edvina Uzunovic and Mike Ahern to hear their thoughts on the event. My lasting impression of the event was our group of talented speakers. Secretary Beaton was personable and engaging in his talk about the environment and his work with the Massachusetts government to preserve it. We definitely need more young and energetic people like him in our government. It gives us hope for the future. It was also a great experience to hear Wanda Reder, our keynote speaker, talk about her work as Senior Vice President at S&C and her involvement in IEEE and PES. To see a woman leading one of the most important power and energy organizations boosted my confidence that one day we will see women and men equally represented in engineering, and all other aspects of our society. The future of power is bright, thanks to events like this where industry and academia come together. WPI is perfectly positioned to hold these important summits for experts in the Northeast; we have a wonderful Power Systems program and a growing community of industry professionals who attend each year. I hope we continue to do so. It’s hard for me to choose a few favorite moments; my highlights were every part of the program! From the outstanding keynote by Wanda Reder to Edvina Uzunovic’s presentation on the hundreds of scholarships awarded to students by IEEE Power & Energy Society, the day was packed with fascinating presentations. And we were happy to have Provost Bruce Bursten on hand to share the great news from the Wall Street Journal: WPI is now ranked #1 for combined research and student-faculty engagement. There were great panels, too, discussing challenges and opportunities that lie ahead in grid modernization and workforce development. It was exciting to learn about the initiatives that power industry organizations are taking to meet these challenges. I also enjoyed watching students and industry professionals engage and network. I believe this interaction may well have helped these students start their careers! All in all, I continue to be impressed by the talent and commitment of the far-sighted leaders in government and the energy industry, and the enthusiasm of our future power professionals. Interested in a career in renewable energy? Get started here.